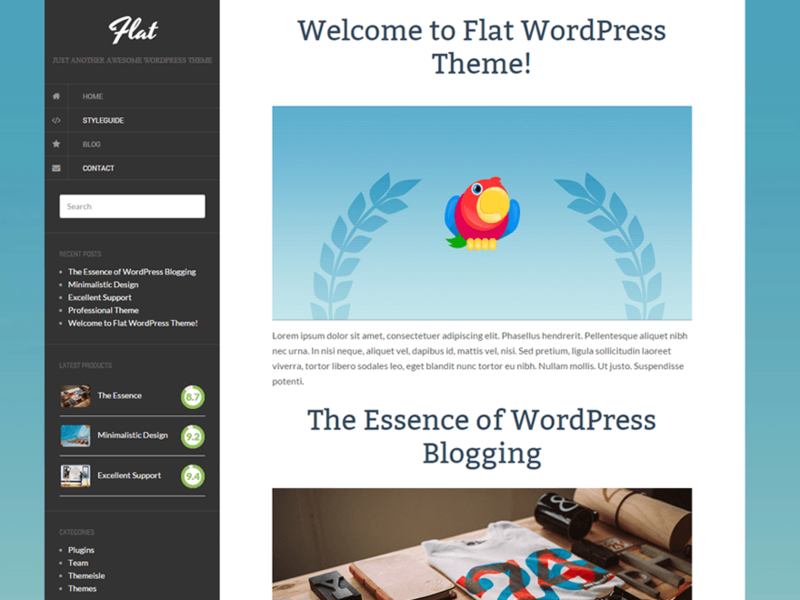 14 Nov 2016 – Download for free Flat a free flat WordPress theme. Perfect for bloggers and blogs. Join our Pirate Club and get full access to premium stuff! This entry was posted in Themes for Large Websites.